Patterned after a descendant of a descendant of Burton ale, this Australian ale shows its influences on the sleeve. Theres no consensus whether sparkling refers to effervescent carbonation or brilliant clarity - thats for you to figure out (its okay if you dont manage both, we wont tell). Hopped entirely with Pride of Ringwood, a bold, earthy, powerfully expressive hop descended from the best of the UK hops. 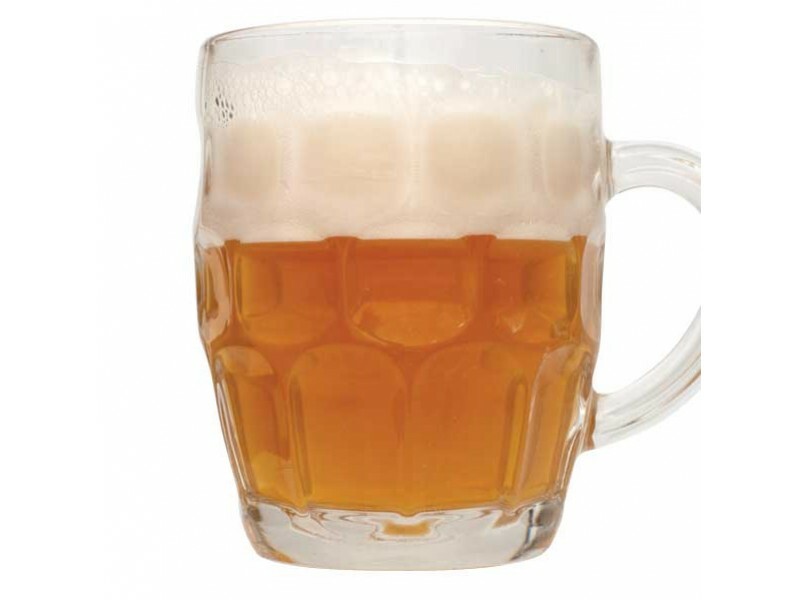 Its a bonnie pint of pale ale, whether paired with grilled shrimp or roasted leg of lamb.